Charming 2 story in great location with lots of space for everyone. 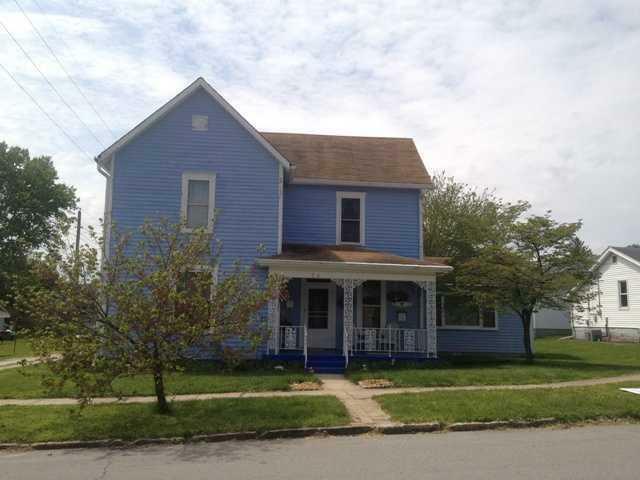 Four large bedrooms and 2 full baths, living room with fireplace and a spacious family room. Huge kichen with new appliances and abundant cabinets. Three car attached garage with work area. Wonderful home. Directions:SR37S to SR252 turn right on Hospital Dr, at next stoplight turn left onto Morgan St follow to N Grant turn right.